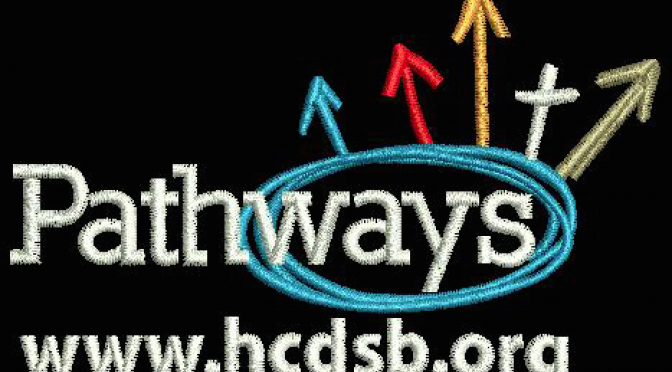 The Halton Catholic District School Board is excited to announce the introduction of new Dual Credit Programs into our secondary system. WRITER’S CRAFT at Bishop Reding CSS in conjunction with Mohawk College. FITNESS LEADERSHIP at Jean Vanier CSS in conjunction with Sheridan College. MANUFACTURING at Notre Dame CSS in conjunction with Mohawk College.